Try to stop by at this place. However, it is closed without any notice. Only saw a stack of letters under its door. Not sure if this place is still in business or not. 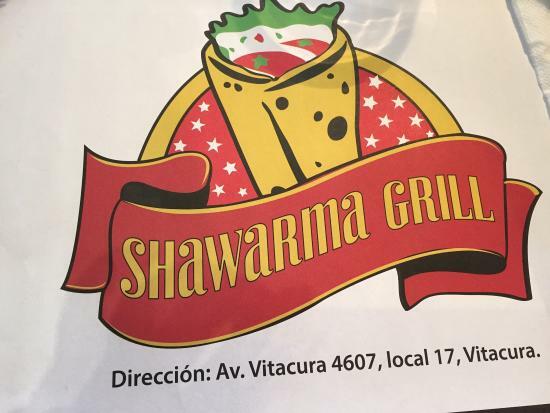 Get quick answers from Shawarma Grill staff and past visitors.